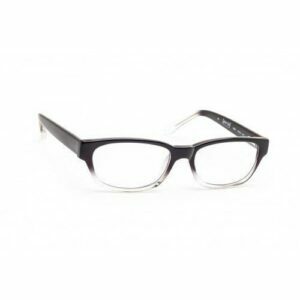 At Rx Safety, we carry numerous forms of magnification eyewear to assist with reading and provide accurate and efficient viewing. 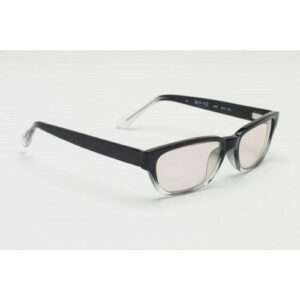 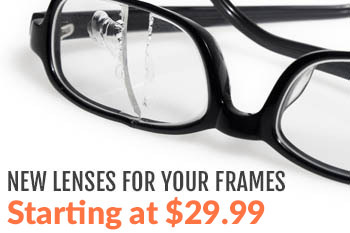 We feature a large selection of bifocal, safety, and standard reading glasses in a variety of magnification strengths. 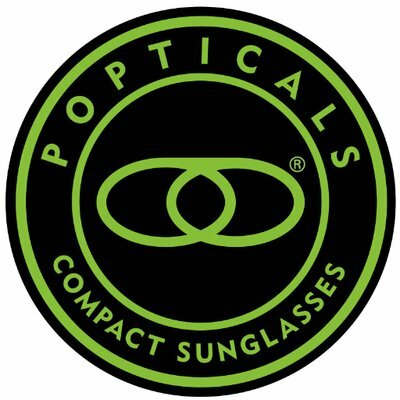 Loupes, handheld, hands-free, and clip-on, flip-up magnifiers are also available, as well as the prismatic magnification precision of the OptiSIGHT® or OptiVISOR LX®, the power boost of the OptiLOUPE®, and the illumination of the VisorLIGHT®. 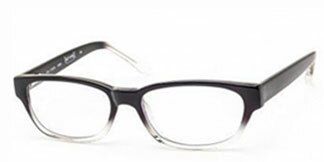 At home or a work, our array of magnification options will serve to bring the world a little bit closer.